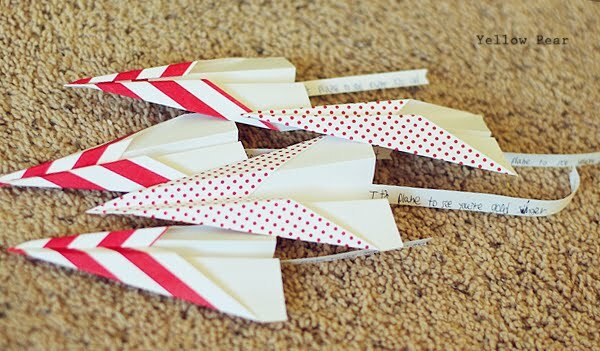 For the two older boys this year, we thought it would be fun to give paper airplanes as Valentines. 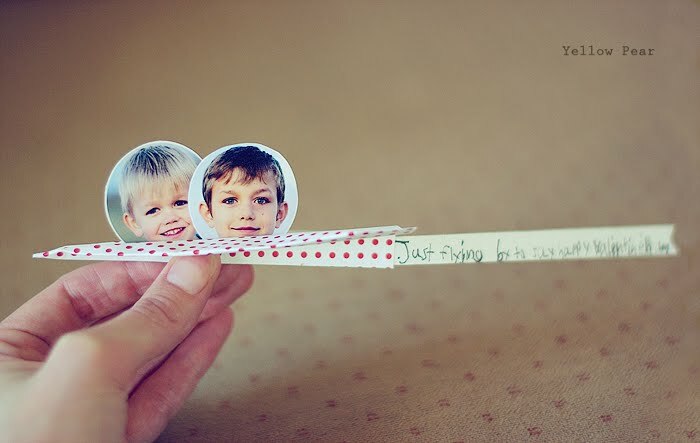 They have been into paper airplanes lately so I thought it was perfect. We (I) folded many trillions of airplanes and Mr. C painstakingly wrote notes on banners that we glued to the back. They included things like, "It's plane to see you're so cool. ", "You're just plane good at football." and "Just flyin' by with a Valentine's Hi.". I wrote the ones for Dennis. It was much faster that way! For family we glued the faces directly on the plane instead of the suckers for easier mailing purposes and combined the boys in one plane. I was super tired of folding airplanes by then. 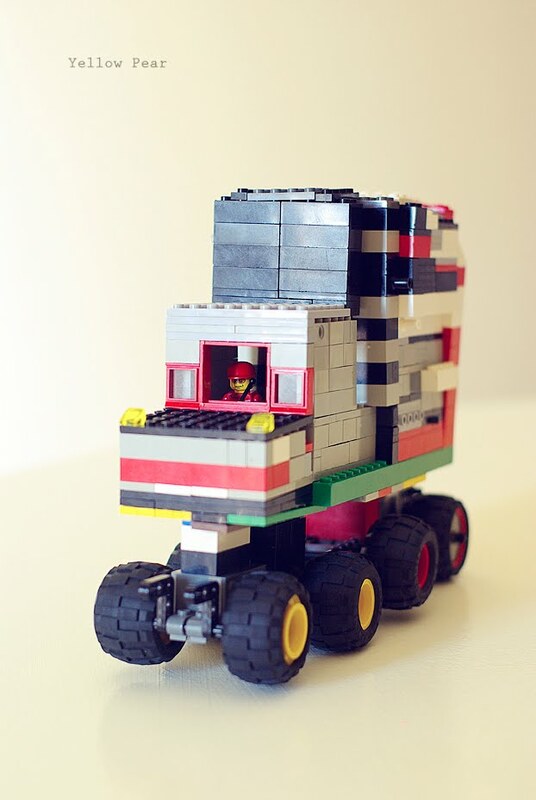 Mr. C's class had a Valentine structure contest and for it, he decided to make a Lego truck. Miss B helped in the design and building of it...and at 9:30 Thursday night...it was still not done. I ran in to help, leaving the dinner mess behind as we all scrambled to finish in time. I may have had to chant "Focus guys, FOCUS!" over and over to keep them motivated, but we finished, went to bed and.....he got 2nd place. He was/is overthemoon. He got a Valentine bunny, some tickets for his class prize box and some candy. Apparently the late night scramble was worth it after all. They put a lot of work into the detail. There is a whole control panel inside for the driver even. 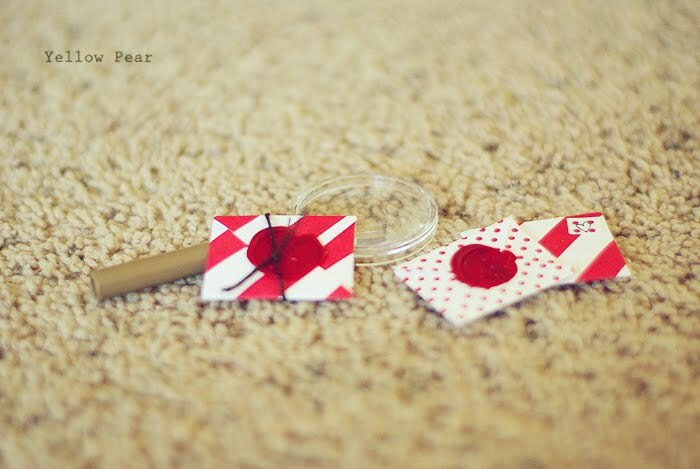 After much thought and deliberation, Miss B and I decided on making miniature envelopes and letters, even going as far as securing the backs of the envelopes with a wax seal of hearts and adding tiny, hand-made stamps. After all was said and done, we each only suffered a few minor burns from dripping wax. It gets quite tricky sealing 40+ mini envelopes without dripping wax everywhere or ruining the seal as it dries. Anyway, she wrote each and every classmate (and some family members and friends) a diminutive note starting each with "It's easy to see...". 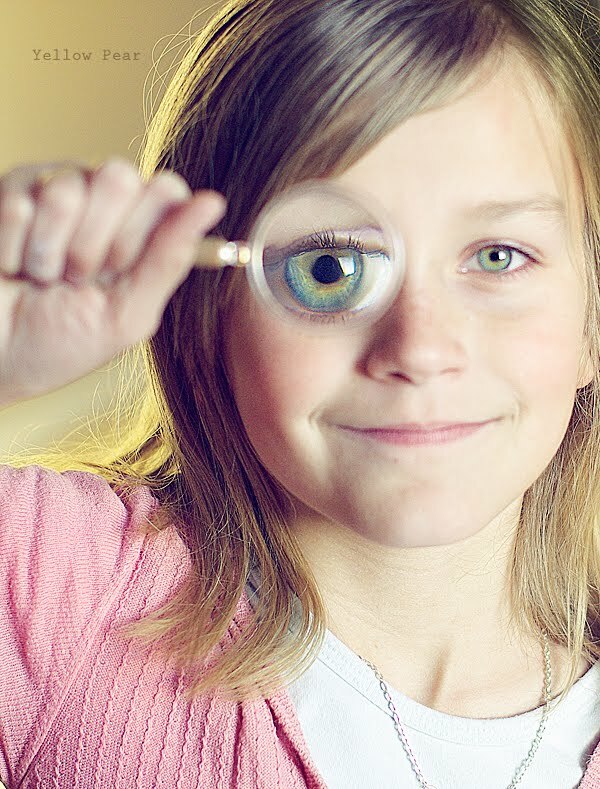 We also gave each recipient a tiny magnifying glass to help read the small print. And yes it was a ton of work, but we both got such a kick out of it that it was extremely worth it. Here they are in her hand to give you a better idea of size. 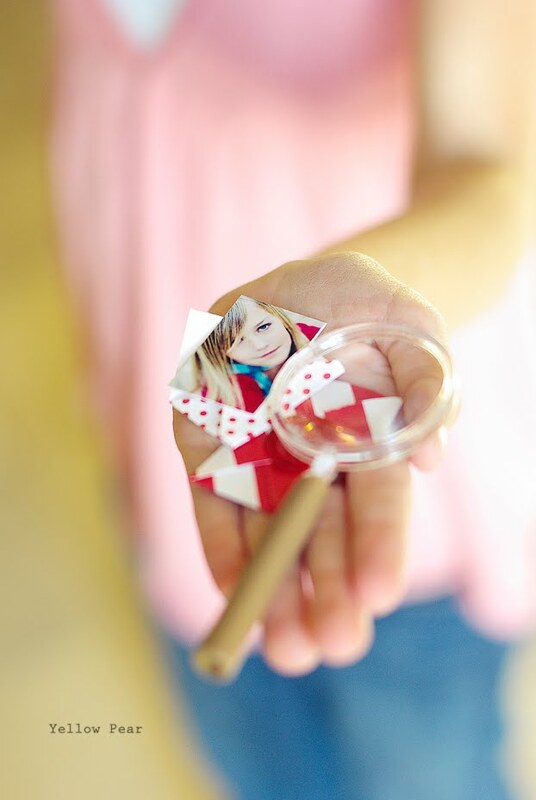 She added a picture to cards we sent to family but she didn't really want to give the "serious" one to her classmates so we started messing around at the eleventh hour and came up with this awesome shot....we think we are sooo clever. And it goes along nicely with the "It's easy to see..." sentiments. 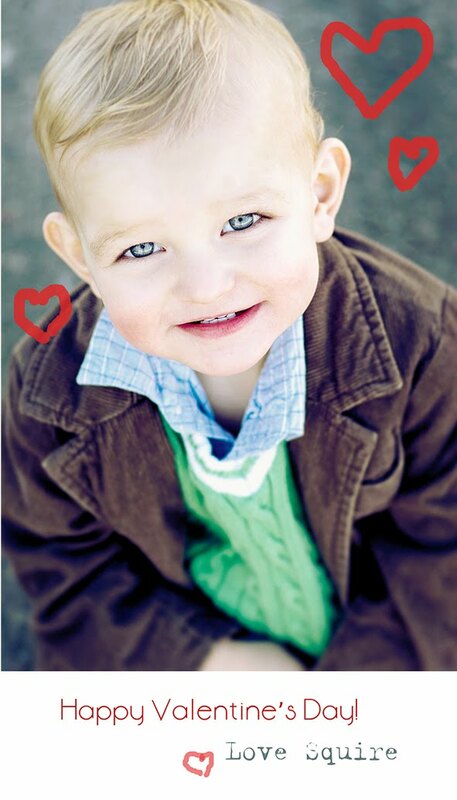 Q's had to be extremely easy because we were completely crafted out...so I just did this very simple card for him. And I had many great intentions of making some fabulous treats and doing some lovely Valentine inspired activities this month...but with all of the above hoopla...I just ended up making some heart-shaped mini cupcakes from a box a few days ago as our big holiday themed treat. Oh well. Better than nothing I suppose. Oh and my husband thinks I'm nuts but we had so much fun sitting around the table folding and writing and gluing and dripping wax...who cares if it took us hours and hours and days and weeks. My WORD, Lou! The words that are coming to mind are CLEVER, INNOVATIVE, COMMITTED (this could mean two things ;) AMAZING, PUTTING US TO SHAME, Etc.!! Look at you GO! I'm glad you posted these before Valentine's Day... it gives me a few last minute ideas for Brian. :) Your kids are SO DARN LUCKY to have you for a mom!! Kudos to you! Maybe I should call you "Loudos" from now on. The name "Lou" married to the word "kudos". You are incredibly amazing! truly, who cares if they took forever!? 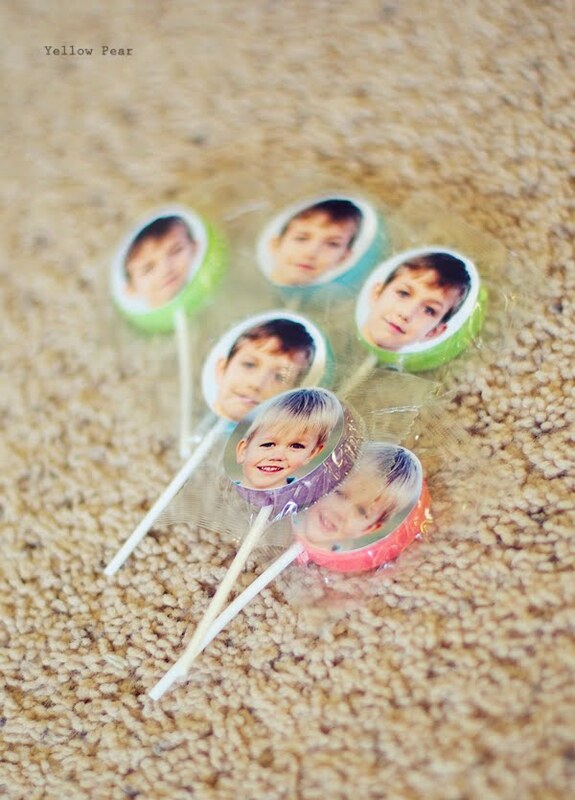 The valentines couldn't be more adorable and, if you had fun doing them with your kids, it's worth it! These are all fantastic! 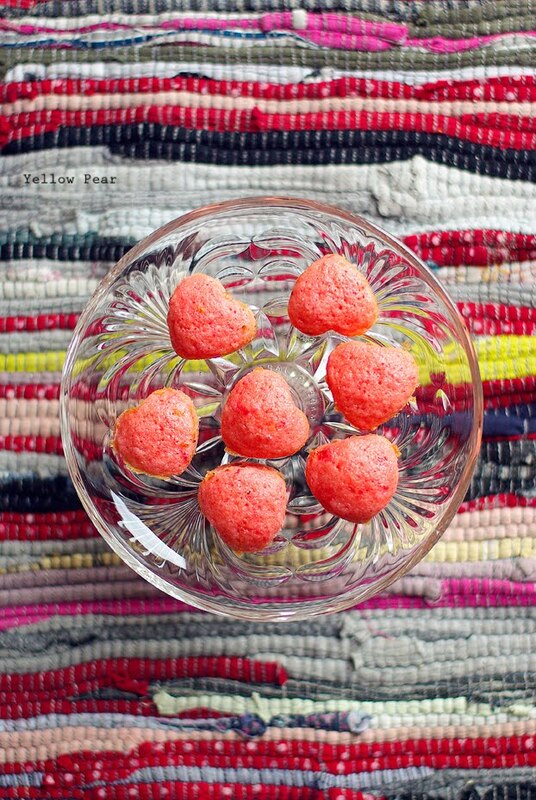 I will have to share them on my blog next year, if that's ok with you. 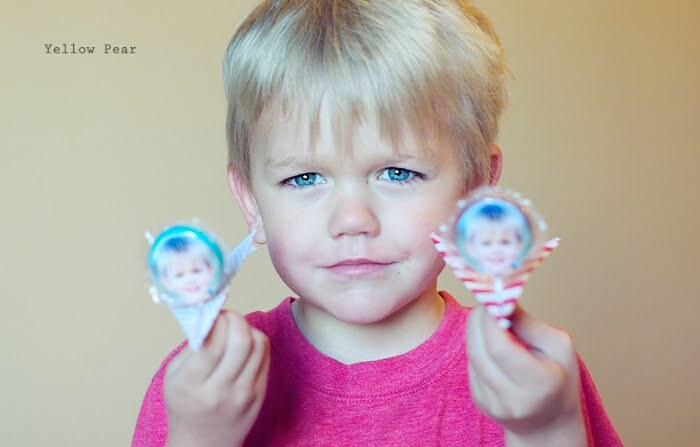 Were your kids the only ones with homemade valentines? Mine were, once again. Are we crazy? They were very cute. I was quite impressed! How fun! 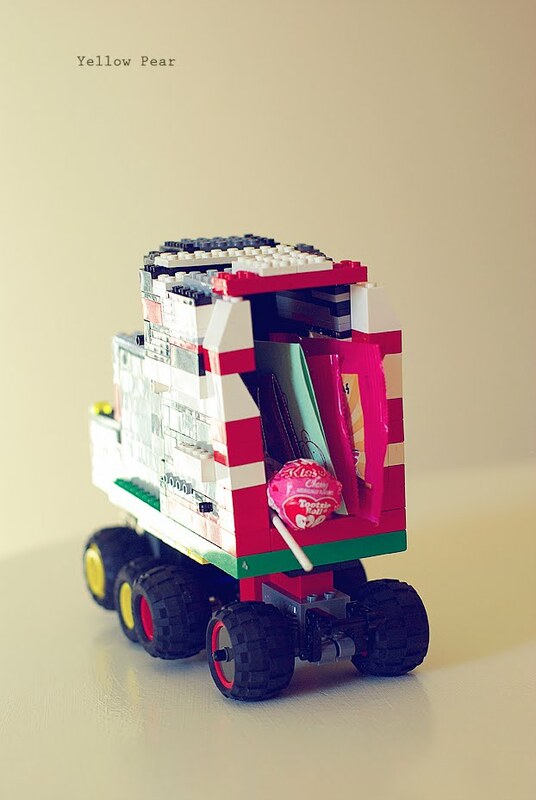 Loved the valentines and my 9 year old Josh LOVED the lego cart! I like your new logo too! 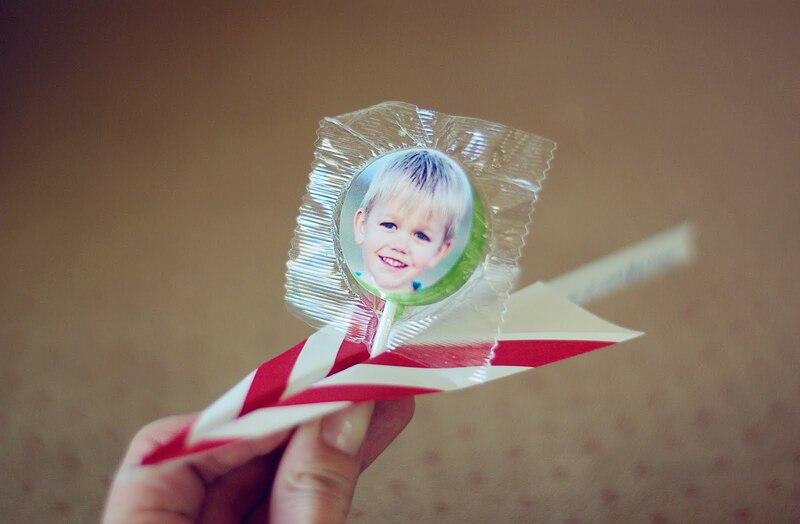 Airplanes - what a great idea! My boys would love that. That one I will have to tuck away in my file for next year!! They look great - as usual! Hmmm I didn't get a valentine. :( But I do want a picture with my eye huge like B's.